Being able to manipulate its host’s behavior while growing inside of it, a new species of parasitic wasp seems to have deservedly received the name of the ancient Egyptian god of evil and chaos Set. 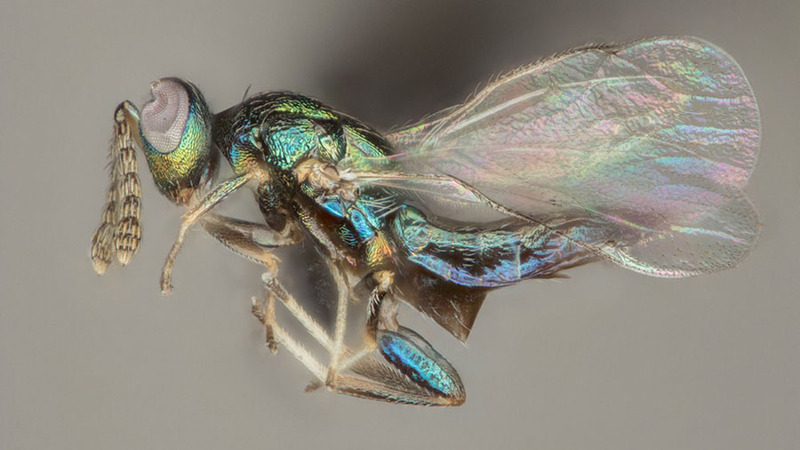 Discovered in the southeastern United States, the new species, also called the crypt-keeper wasp, parasitizes crypt gall wasps, which in turn infest live oak. The research team led by Dr. Scott P. Egan of Rice University published their discovery in the open access journal ZooKeys.